CVI Complexity Sequences Card Images Are Now Available in Digital Format! For those customers who have purchased the CVI Complexity Sequences Kit, you can now utilize all 80 of the images in digital format! 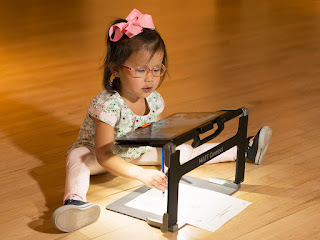 For your convenience and teaching use, the images are accessible via computer, laptop, smart phone, and iPad. One image appears on the screen at a time. On-screen buttons allow the user to navigate from image to image and from set to set, both forward and back. Note: We do not recommend that you use these images with students unless you are following the protocols described in the Guidebook that accompanies the CVI Complexity Sequences Kit.